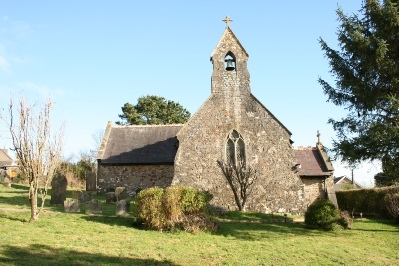 St. Jerome’s Llangwm is part of a three parish stipend with St. Peter’s Johnston and St. Justinian’s in Freystrop. 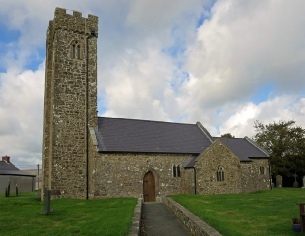 The three parishes hold regular Sunday services. 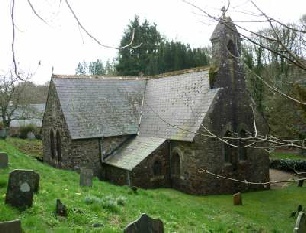 10.00 Joint Holy Eucharist held at each church alternatively, contact wardens for information. Please note that there are additional services around Easter and Christmas. Please contact church wardens for further information. All services at these three churches are conducted through the medium of English. Stop Press Throughout 2019 St. Peter’s Johnston will be holding coffee mornings every Wednesday 10.00 am to 12.00.